- THE SHELL HOUSE has been reissued with a striking new cover. 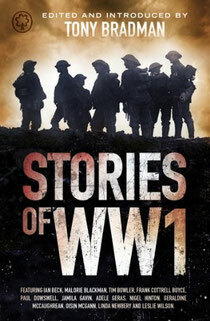 - STORIES OF WW1, edited by Tony Bradman, is published by Orchard, and has contributions by leading authors including Malorie Blackman, Tim Bowler and Adele Geras. 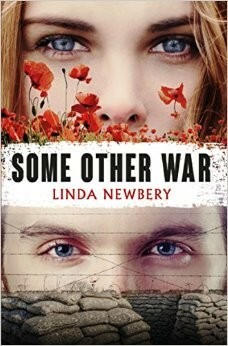 My story, Dandelions for Margo, is about Land Girls, raids from the air - and a tortoise. 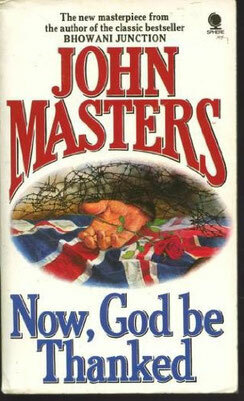 - See also POLLY'S MARCH, which takes place in 1914 during the weeks leading up to the outbreak of war in August. 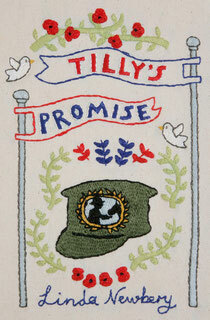 Barrington Stoke, the publishers of TILLY'S PROMISE, have launched a dedicated website called Reading War. 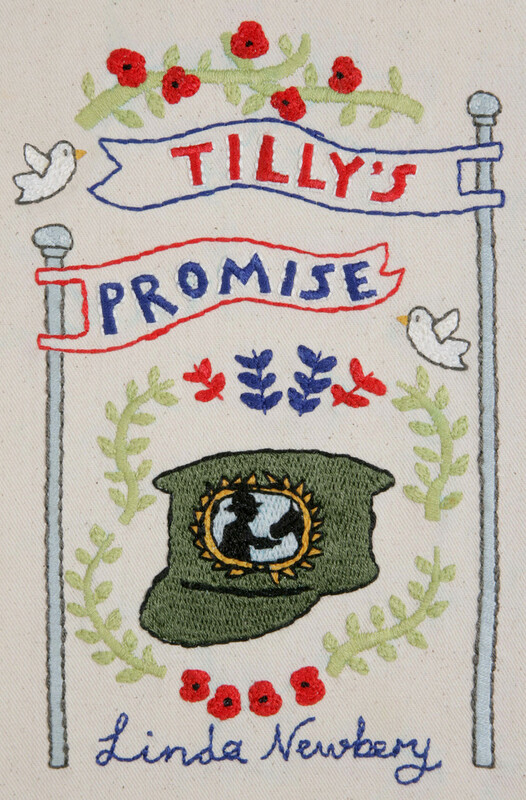 This features my book alongside the excellent OVER THE LINE by Tom Palmer, and contains resources, activities and footage on various aspects of the First World War - conscription, conscientious objectors, women's work, football and football battalions. Tom Palmer and I both talk about our books and what inspired them. 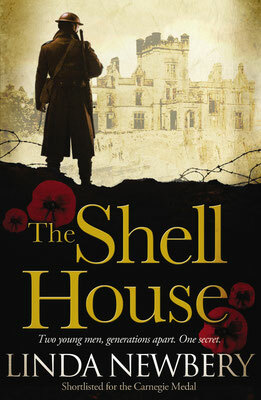 THE SHELL HOUSE alternates between the First World War and the present day, telling the stories of two young men, Greg in the present and Edmund during the Great War. They are linked by the setting, Graveney Hall - a substantial country house in Edmund's time, a burnt-out ruin in the present. Tony Bradman has edited this collection of new stories from well-known writers, including Malorie Blackman, Geraldine McCaughrean, Tim Bowler and Frank Cottrell Boyce. My own story, Dandelions for Margo, is about Lizzie's involvement with two Land Girls - and a tortoise. 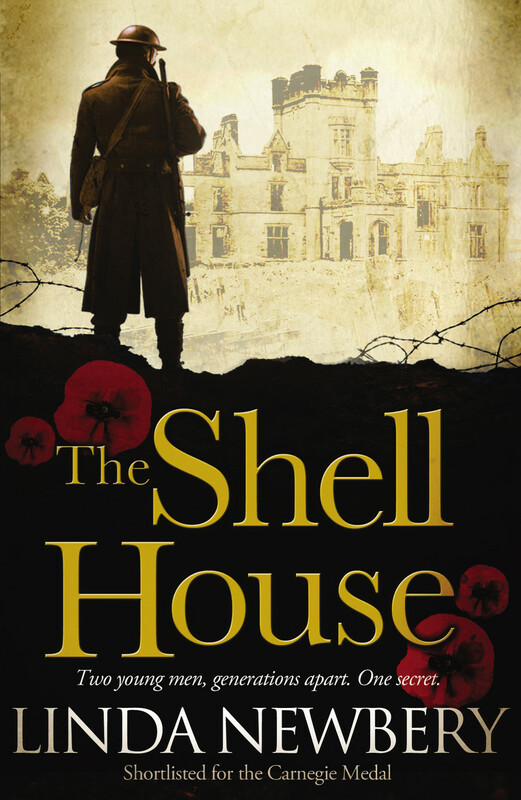 Polly's March, one of the Historical House series (see Junior Novels page for more detail) is set in 1914, in the weeks leading up to the outbreak of war in August. The story is concerned with the Votes for Women campaign, and Polly's involvement with a pair of suffragists who move into the flat above hers. By the end, this pair - Violet and Edwina - exemplify the different directions taken by suffrage campaigners to show what women could do, and to prove that they deserved the right to vote. 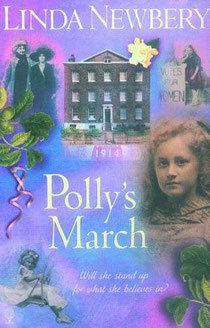 Polly's March is suitable for readers of top primary / lower secondary age.